Beneda’s simple Gullah farm life is ripped to shreds when the landgrabbers, Octavia and Cootuh, attack bringing devastation to her fields and community. Following the legacy of her grandmother, Beneda becomes a leader amongst the chaos and is chosen to right the wrongs that have befallen her home. 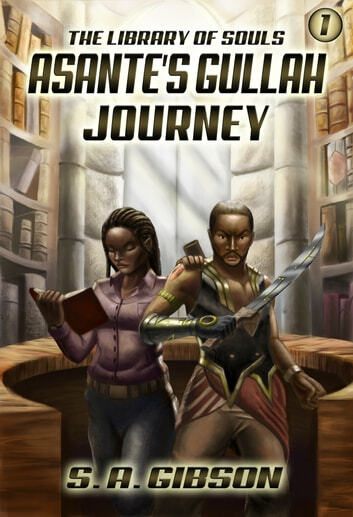 Joined by Asante, a skilled African swordsman, they journey across the land to retrieve the land deeds from The Library to defend the homes of her family and friends. 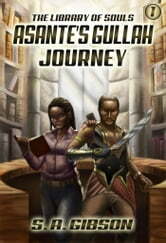 With Asante’s sword and Beneda’s bow, they fight against evil landgrabbers who are threatening families and decimating their sacred Gullah home. Will the Librarian warriors be enough to save their people?